Context: Research on intergroup conflict is well supported and grounded in implementing collaboration. However, despite this data, conflict continues to grow and develop. In the present research, Waytz, Young, and Ginges (2014) provide context as to why individuals and their respective group associations may fail to respect peace-promoting findings through an analysis of “motive attribution asymmetry.” Motive attribution symmetry is an assumption-based pattern that involves ingroup vs. outgroup tendencies to respond with either biased ingroup-love or outgroup-hate assumptions. Waytz et al. (2014) hypothesize that people will “attribute ingroup engagement in conflict to love more than hate…. but [also] attribute outgroup engagement in conflict to hate more than love” (p. 15687) Within five separate studies, Waytz et al. (2014) utilize several distinct intergroup conflicts, violent and non-violent, aiming to understand individuals’ innate sense of ingroup and outgroup motives and subsequent intergroup assumptions. Study 2 and Study 3 outline continuing information found in study one: individuals tend to support the motive attribution asymmetry pattern and generally form internal biases that follow outgorup-hate assumptions and ingroup-love assessments. The motive attribution symmetry pattern is not only negative (i.e. 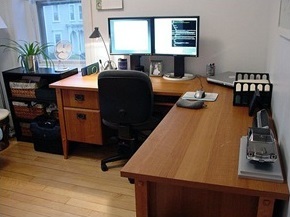 hate assumptions) but also inhibiting compromise. Waytz et al. wanted to see what may curb its effect and thus improve likelihood of cooperation. 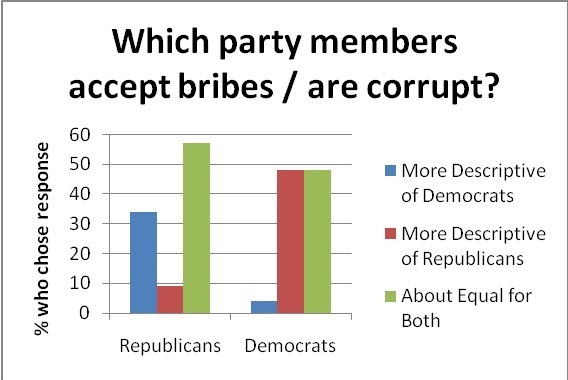 In this study, 331 American democrat and republican residents participated by completing an online study similar to study 1. 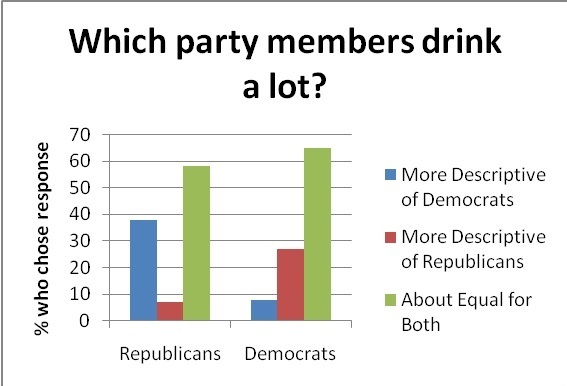 Those who answered with a secure political ideology were then asked if they felt their party was motivated by various items. Items ranged from love (empathy for others in your own party) to hate (dislike of opposing party members). Participants were then randomly placed into either an incentive experimental group or a control group. 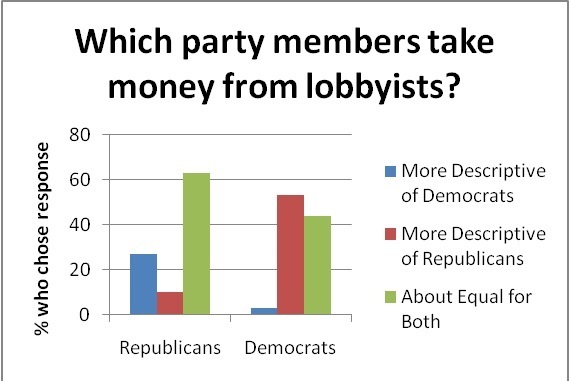 Both were told to guess the motivations of the opposing political party, however those in the incentive group were given the notion of earning 12 extra dollars if they estimated correctly. 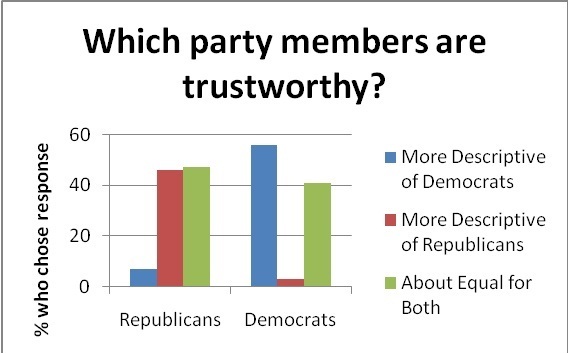 The questions asked were the same asked prior, but now about the opposing party, be it republican or democrat. 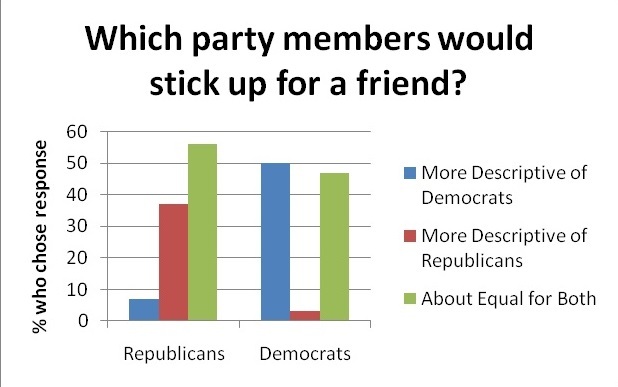 Lastly, each condition rated how much the would be willing to negotiated with an opposing party. 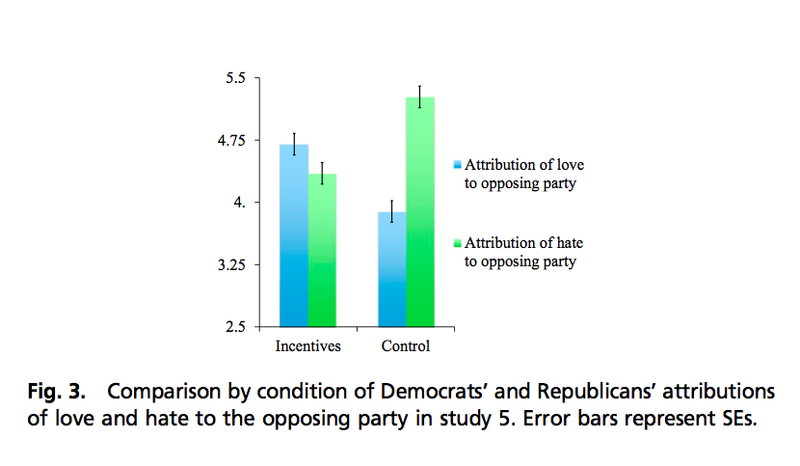 Researchers were excited to find that when provided incentive, the experimental group diminished motivational attributions of hate and increased the motivational attribution of love for outrgroups. Thus, the pattern seen through the motive attribution symmetry in the previous four studies is derailed and actually reversed when individuals are presented incentives. Incentive was found to increase optimism in terms of the conflict, and thus could open doors towards future agreements and compromises. However, despite this exciting discovery, Waytz et al. suggest that these findings were in a context less violent and volatile than those in other intergroup contexts. Why do individuals disregard peacemaking solutions spelled out by previous research studies? Participants were randomly assigned to be on one of two conditions, one being “own party” the other being “other-party” condition. In both situations, the participants conducted a few questionnaires while being asked to “think about the political party that you belong to. 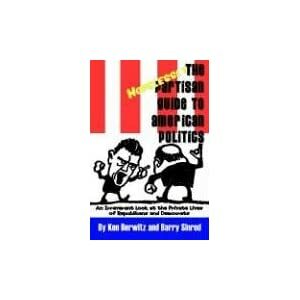 Now, think about members of the opposing political party” (Waytz et al. 2014, p. 15690). 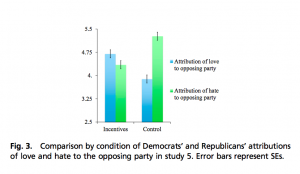 Subsequently, participants were asked to evaluate either what motivated their own party (own-party condition) or the opposing party (other-party condition) with a set list of items pertaining to love (x3 times) and to hate (x3 items). Each item was rated on a seven-point scale, one being low motivation, seven being high motivation. 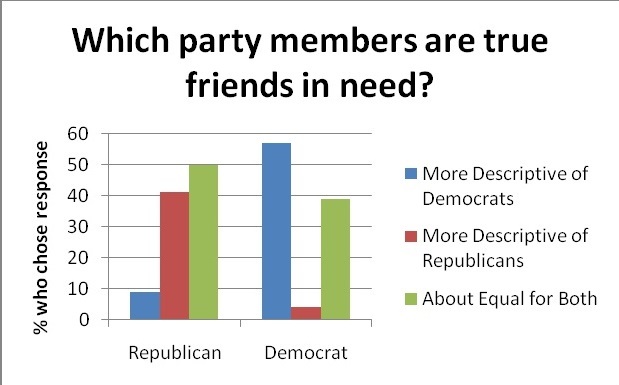 After these initial questions, the participants finished the study by providing political party and ideology affiliations. Again, scores were rated upon a seven-point scale, one being very liberal, seven being not liberal at all/very conservative. Waytz et al. (2014) reported findings that supported their hypothesis: individuals presented higher reports of love motivations for their in-group questions, in comparison to higher levels of hate motivation responses for out-groups. Waytz et al. (2014) found that these findings point towards biased evaluations of out-group members and actions. Today’s lead story from Politico, The Age of Rage, probably summarizes a lot of what people think is wrong with politics. Rather than make good policy, politicians and media are more concerned with scoring points for their political ideology (hyperpartisanship). However, as the Politico article points out, their actions are largely driven by the general populace. Politicians and media reflect what people respond to, which happens to be hyperpartisanship, rather than causing the incivility we see. …there are two big incentives that drive behavior at the intersection where politics meets media. One is public attention. The other is money. 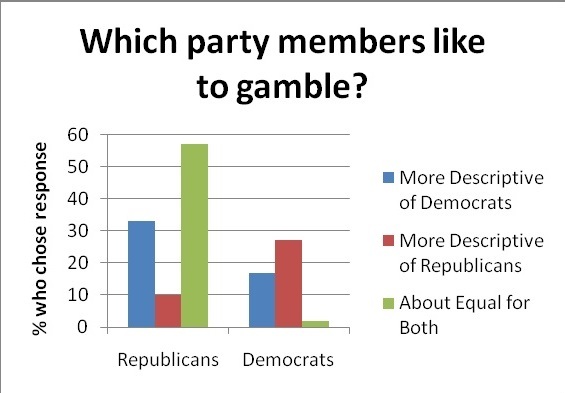 Experience shows there’s lots more of both to be had by engaging in extreme partisan behavior. Fox News has soared on the strength of commentators like Bill O’Reilly and Sean Hannity, both of whom fanned the Sherrod story on the strength of the misleading Breitbart video. (A Fox senior executive, by contrast, urged the news side of the operation to get Sherrod’s response before going with the story, The Washington Post reported.) On the left, MSNBC is trying to emulate the success of primetime partisanship. Meanwhile, CNN, which has largely strived toward a neutral ideological posture, is battling steady relative declines in its audience. If media executives hunger for ratings, politicians hunger for campaign cash and fame. Obama put it best earlier this year, after Republican Rep. Joe Wilson of South Carolina shouted “you lie” during the president’s State of the Union speech. “The easiest way to get on television right now is to be really rude,” the president told ABC News. Indeed, at first Wilson seemed embarrassed and apologized for his outburst. But within days, Wilson and his opponent were both flooded with campaign contributions; Wilson took in more than $700,000 in the immediate aftermath of his outburst and was a guest of honor on Hannity’s show and Fox News Sunday. We reward politicians and news organizations, with our attention and our money, that engage in the very incivility that makes politics so ugly. This is true on both sides of the aisle. At the recent meeting of the International Society of Political Psychology, Linda Skitka gave a talk which puts a lot of this in perspective for me. Her lab studies the dark side of moral conviction, which I call hypermoralism in the hope that the term catches on. 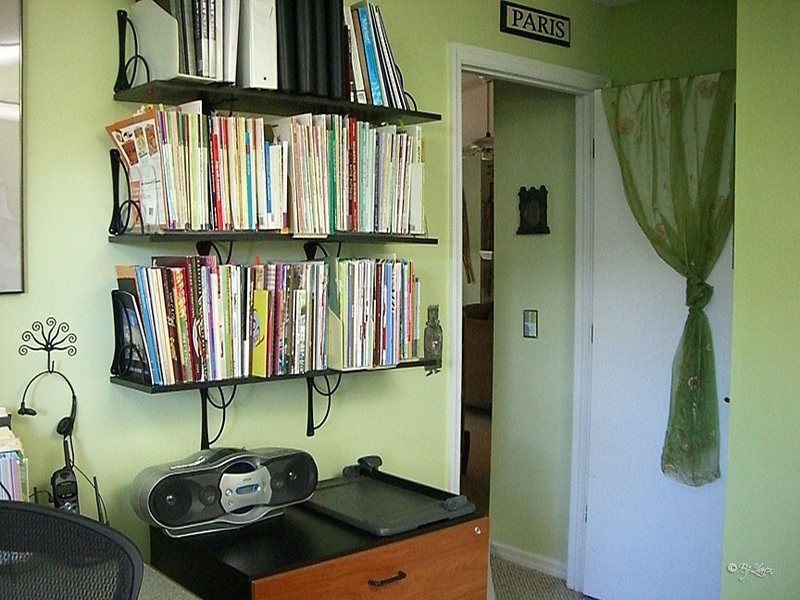 Roy Baumeister studies a similar concept, idealistic evil. In Skitka’s talk, she demonstrates in a Chinese sample that political intolerance (e.g. “people with different positions than your own about this issue should be allowed to have their phones tapped by the Chinese government”) and social intolerance (e.g. “How willing would you be to have someone who did not share your views on this issue as a close personal friend?”) were best predicted by moral conviction (e.g. “To what extent are your feelings about this issue or policy based on your fundamental beliefs about right and wrong?”). When controlling for moral conviction, all other variables (e.g. demographics, political position, attitude importance, and attitude strength) were all insignificant predictors of social and political intolerance. I look forward to seeing how this replicates on a US sample and how political intolerance is operationalized. 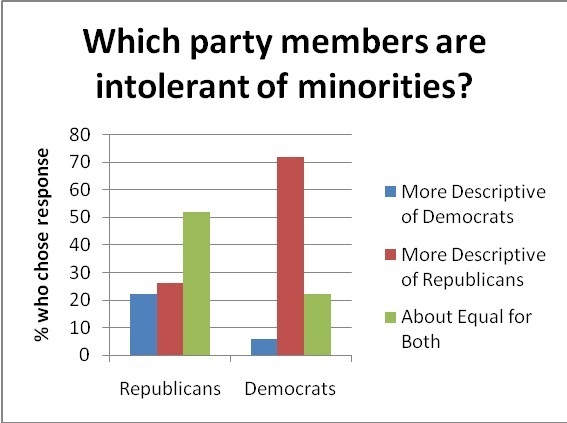 Perhaps something along the lines of liberal consideration of censoring Fox news or conservative publication of what many would consider private discussion would make good operationalizations of political intolerance as they mirror what we see in reality, where considerations of privacy, context, and free speech are considered secondary to partisanship. Moral conviction may underlie the hyperpartisanship that Politico talks about. As Ms. Barrett notes, modern life surrounds us with supernormal stimuli. An example: Humans evolved strong tastes for fats and sweets, tastes that conferred a reproductive advantage in the days when starvation was common. But these tastes can be a burden when we’re confronted with such supernormal stimuli as the 400-calorie Frappuccino at Starbucks. An evolutionary adaptation that once promised survival is more likely nowadays to produce Type 2 diabetes. One might even argue that supernormal stimuli—or perhaps our reactions to them—are the biggest problems faced by affluent societies. In the case of hyperpartisanship and hypermoralism, our evolved moral senses, which allow human beings to cooperate, are now subject to the stimulus which is the 24 hour news cycle and the non-stop political campaign. Moral emotions are powerful forces, which are now activated routinely, rather than rarely. If anybody has ideas on how to escape this cycle, I would love to hear them. Humanizing and getting to know the opposition, along the lines of intergroup contact theory, is an idea. Perhaps moral emotions can be activated against hyperpartisanship itself, rather than against individual ideologies. Or maybe with greater understanding, we can all learn to recognize supernormal moral stimuli and give them less power in our lives. Ideas welcome and I’m open to operationalizing particularly promising ideas as studies to be run on yourmorals.org.